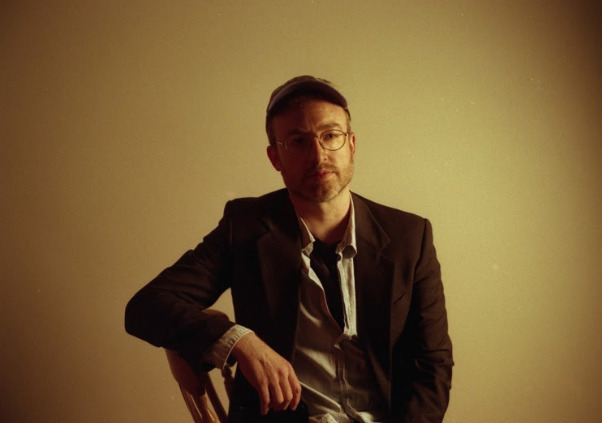 Duncan Lloyd of Maximo Park has announced the release of a new solo album. "Young Dreams is a song about temptation and being taken in with the idea of a place that isn't all it promises to be, it's about young voices not being heard and a battle with what is imagination, and what is not. "For the video, I wanted to create imagery I hadn't seen or tried before, mixing colourful animation with moving footage, drifting through trees and city streets, then to a gig in a bar, and perhaps there's a subconscious sideways nod to Take On Me by Aha." The album was recorded by Lloyd, with Tom English on drums and mixing by Dave Maughan. Head below to view its cover art and tracklist, alongside the new song. Maximo Park, meanwhile, will play a one-off Scottish show at Edinburgh's Liquid Rooms on May 24. 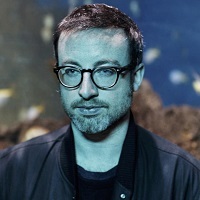 Duncan Lloyd has posted a new song, Heart In Delay, featuring Eternal Summers' Nicole Yun. 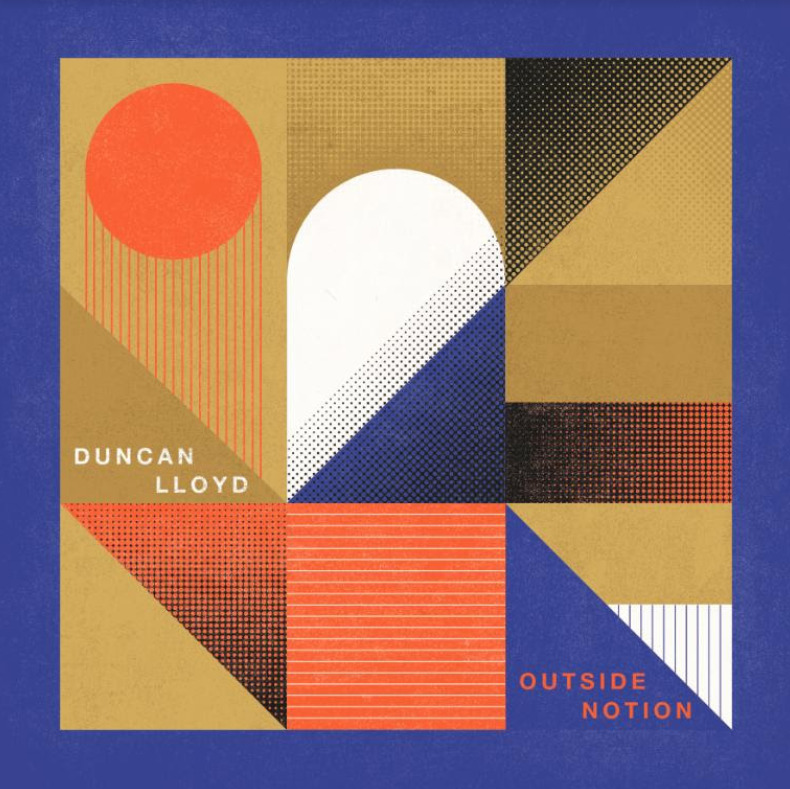 Maximo Park guitarist Duncan Lloyd will release a solo album next month.